Abalone® is an adaptation of the famous multi-million selling board game! 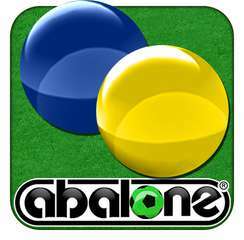 Discover - or re-discover - all the fun of Abalone on PC. Play the classic game or try out the different competition boards. 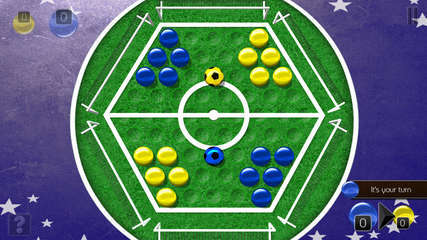 The rules could not be simpler - moving your marbles in lines, push your opponent's marbles off the edge of the board. The first player to push six marbles off the board is the winner. Reached the end of the official Abalone game mode? Get to grips with the many challenges lined up by the game's creators. Have you got what it takes to succeed? Play a local and online multiplayer game and challenge your friends - may the best player win! Devise the most elaborate strategies and let battle begin! Ready to accept the challenge?